Outdoor filmmakers Tom Deschenes and Andrew Bydlon have taken to Kickstarter to help push the completion of their new documentary, 7 Generations. 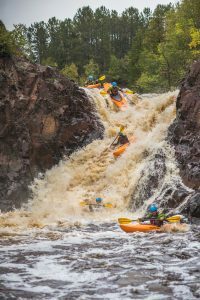 The documentary will be rhetorical ammunition in the outdoor industry’s ongoing battle to protect public lands — specifically focusing on the Lake Superior and the Boundary Waters Canoe Area regions now threatened by large and unproven mining proposals. The name of the film comes from the Native American concept called “7th Generation Principle.” It states that every decision, be it personal, governmental or environmental, must consider the effects it will have seven generations into the future. PolyMet Mining and Twin Metals mining companies intend to install two sulfide-ore copper mines in the Lake Superior and Boundary Waters Canoe Area, immensely increasing the potential to pollute the surrounding waters and natural environment. 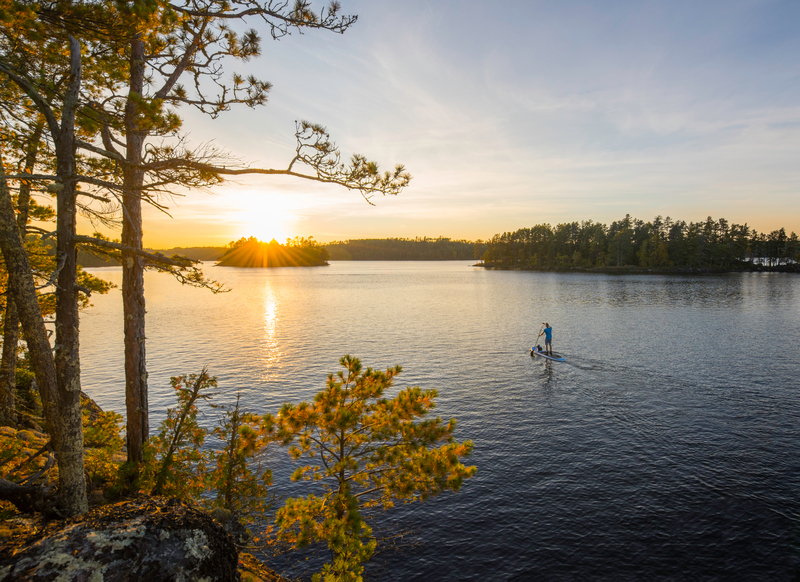 These are some of America’s most precious water sources with Lake Superior housing 10 percent of the world’s fresh water, and the Boundary Waters Canoe Area being composed of more than 1,100 lakes that draw in over 250,000 adventurers every year. 7 Generations not only informs the public, but gives them a voice. In a poll earlier this year, it was stated that 70 percent of Minnesotans are against sulfide-ore copper mining in the BWCA. These issues extend past the shores of the Minnesotan waters, as elected officials continue to leverage public lands in the name of short-term profit. Case and point: public lands in Bear’s Ears National Monument are being leased to mining companies, and FoxConn Factory is executing a controversial draining of Lake Michigan. The mines in Minnesota are just the first step in what could become a national ‘bad habit’. 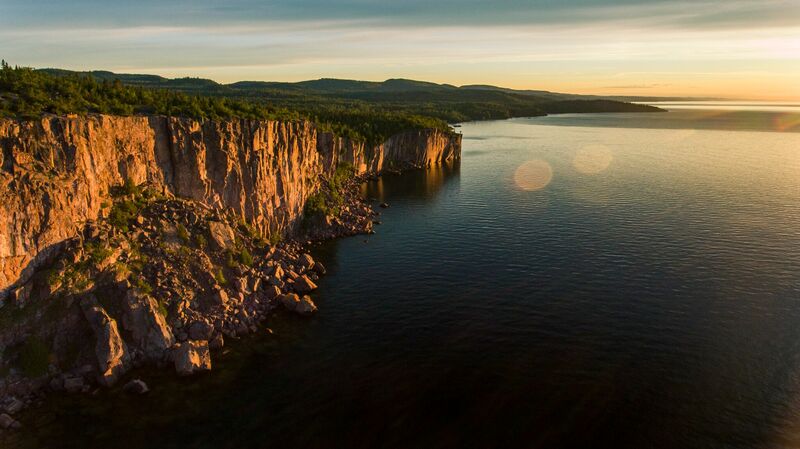 7 Generations’ mission is to not only bring awareness to the mines in Minnesota, but show why these issues matter to all Americans and outdoor lovers around the world. The film will also show the ample beauty, recreational value, and biological diversity of the Arrowhead region of Minnesota, all of which is threatened by the mines. Deschenes and Bydlon have worked together to create commercial films, advertisements and visual branding for clients including Backpacker Magazine, Climbing Magazine, Kokopelli Packraft, Bedrock Sandals, Bote Boards, and Yaktrax, among others. 7 Generations needs your help to save our clean waters and to spread this message far and wide. Learn more, follow the journey, and donate here https://www.7generationsfilm.com/.